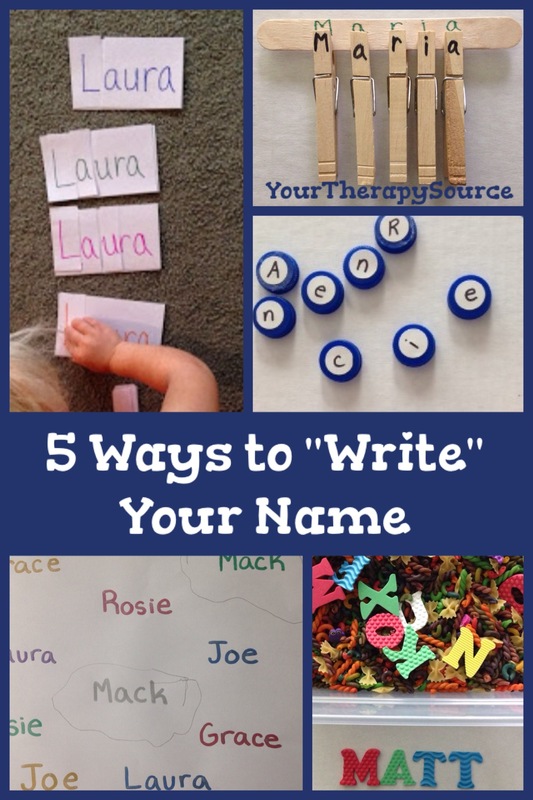 Are you wondering how to teach a child to write his name? Where do you even begin? You might think you pick up a pencil and just get started. Actually, there are many precursor skills that children need to learn before writing their name. Some of the best suggestions on how to teach a child to write her name doesn’t even involve picking up a pencil. 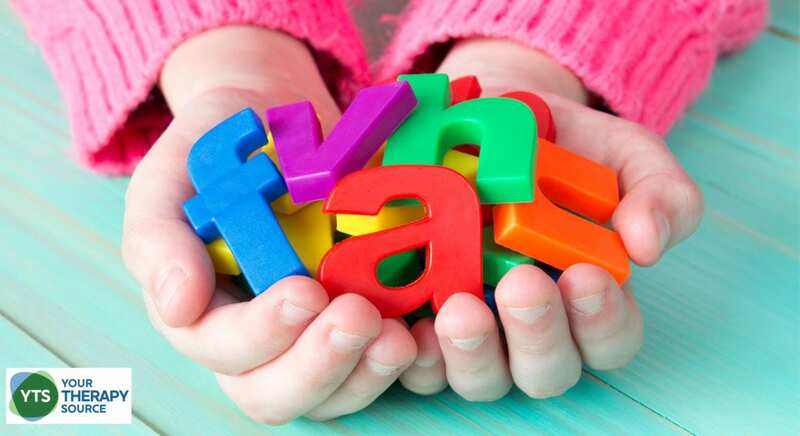 Sometimes children are not ready to actually form the letters of their name properly so rather than start bad habits, try out activities that establish name recognition. These could easily be used as sign-in stations in early childhood classes instead of actually writing your name. If you need other ideas for preschool sign-in sheets check out Weekly and Daily Sign In Sheets for Early Writers. The Weekly and Daily Sign In Sheets for Early Writers provides a progression of pre-writing skills. You can read more on the importance of pre-writing skills here. 1. Circle the correct name: An adult writes different names on the paper. The student’s job is to find and circle only their name. For a class, write everyone’s name on the paper several times and photocopy it so each child can find and circle their own name. 2. Sensory Bin Name Search: Throw some letters into a sensory bin. The student has to find the letters in his/her name and put in the correct order. 3. 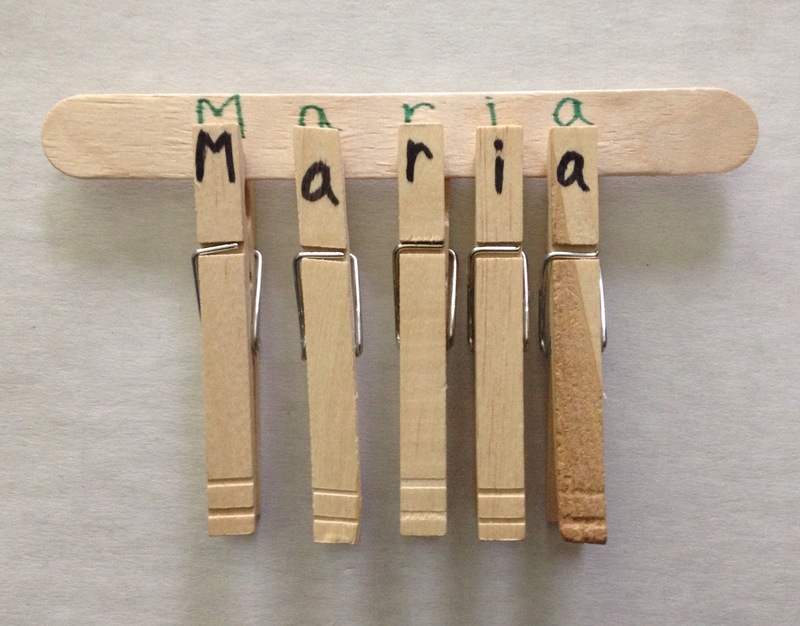 Clothespin Clip Name: Write the student’s name on a large craft stick. 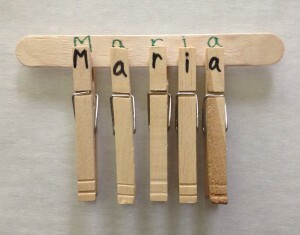 Write each letter of his/her name on each clothespin. The student has to clip the letters to the correct location to “write” his/her name. 4. Bottle Cap Names: Put stickers on recycled water bottle caps. Write letters on the stickers. The student has to find the letters in his/her name and place in the correct order. 5. Puzzle Names: Write the student’s name on an index card. Cut it up into different sections depending upon the student’s abilities. The student has to then put the puzzle together to form his/her name. In the picture above, the puzzles increase in difficulty with the first puzzle separating only the first letter and the rest of the name and the last puzzle is each letter. 6. Find and Color Your Name: Here is a simple activity to help children work on visual scanning, visual discrimination, letter identification, and coloring skills. Write the child’s name on the paper. 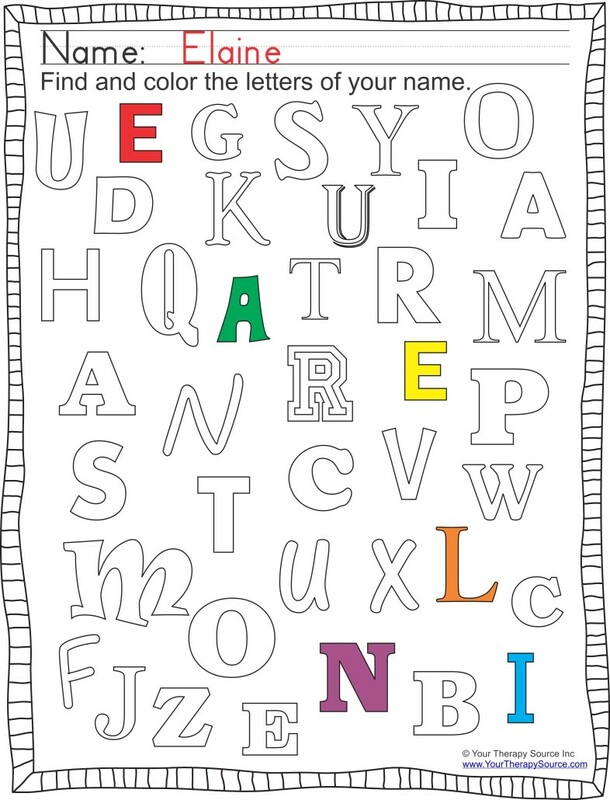 Ask the child to color in all of the letters in his or her name. If the child can not color in the lines, you could use dot markers or colored stickers to identify the letters in the child’s name. Download the FREE printable here. Fantastic Fine Motor Fingers Program – The fine motor program includes ebook, music and instructional videos which is user-friendly, economical and research based. It helps to improve the development of children’s fine motor skills, pencil grip and posture. Find out more information.